Preheat the oven at 350F/180C so that it is at an even temperature. We don't want cool or especially hot spots. Line and grease your baking tray if you're not using non-stick cookie sheets. Ok, so here's the cookie mixture you've just made. 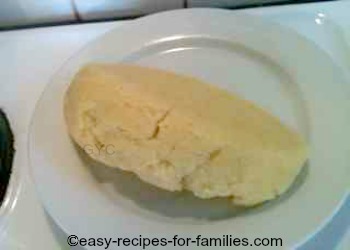 It has clumped together like a roll and it happened naturally as the mixture was combined. Using a blunt knife cut the roll into thirds, as it's easier to manage a smaller roll. 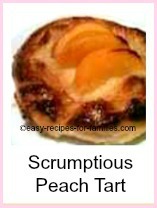 Place it on a chopping board and cut it into slices about 1/3 inch thick. Spread out the cut slices so that there's enough space to work around each. Press and flatten each cut slice, with a small rolling pin or bottle, so that it spreads out and becomes about 1/4 inch thick. It's just as fine to use your fingers. Select sharp edged fairly large cut outs like these. 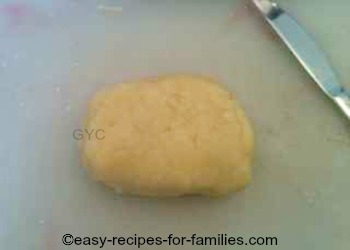 Apply cut out shape to the piece of flattened dough and press firmly. 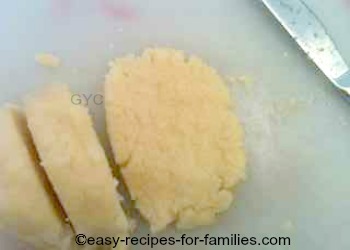 Wriggle the cutter a little so that the excess dough moves away from the shaped cookie. Make a few cut outs at one go. 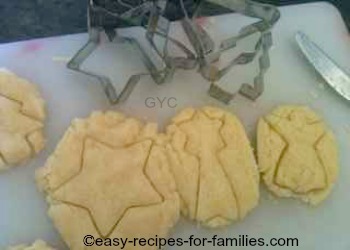 Remove the Christmas cut out and using a blunt knife, lift the shaped cookie onto the non-stick cookie sheet or lined and greased baking tray. Repeat, till all the cookie mixture is cut out. There'll be about 28 cookies. 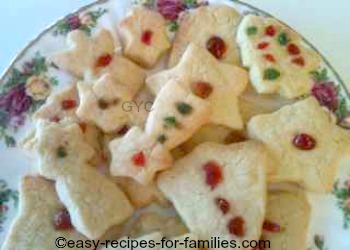 The children may want to decorate these cut out cookies with tiny pieces of sliced up glace cherries. Do this now before they're baked. 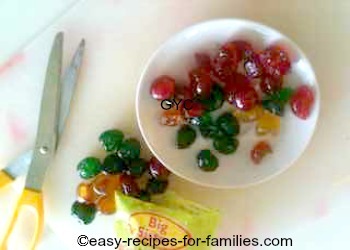 Bake some of them plain to decorate with gel when cool. 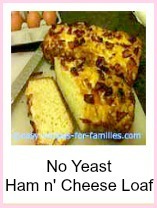 Bake for 10 minutes and not one minute longer. 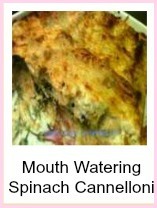 They should not brown and are only just cooked. 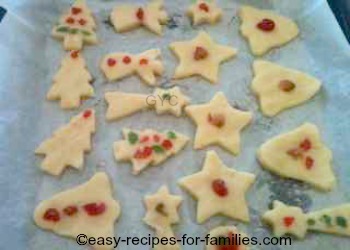 The children were so proud that they were able to do most of the work on this Christmas cut out cookie recipe. 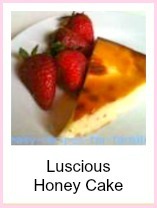 Their contribution looked sensational and tasted yummy! Now, if you're a beginner, here's a tip that'll make it easy for you. 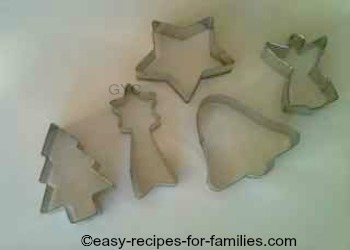 Select Cut Out Cookie Shapes which are not too small and the angles not too sharp. So, select cut out shapes that are fairly large like stars or bells or largish Christmas trees. Delicate cookies fall apart easily, so it's best when you're starting to make your cookie robust. 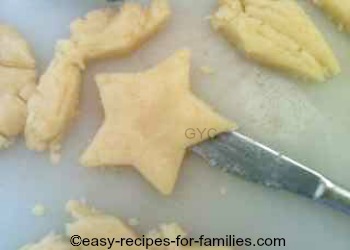 This recipe produces a nice thick shortbread Christmas cookie from a decently sized cut out shape like these. The same goes for a cookie pump. To make your cooking experience easy, select templates with large holes. 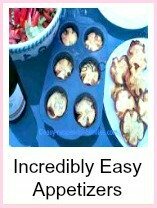 Leave Christmas Cut Out Cookie Recipe to discover hundreds of easy recipes!